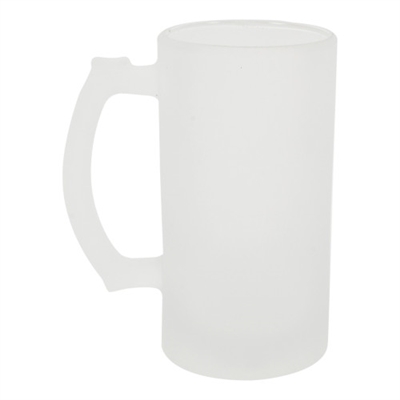 16oz Frosted Glass Steins are finely crafted of high quality material including the patented coating that allows for high quality image reproduction and dishwasher safeness. The simulated frosted surfaces are a popular look that gives the illusion that the stein was just removed from the freezer! 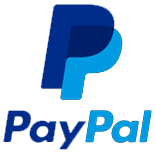 Perfect promotional items for small businesses, corporate gifts and recognition, and other similar uses. This features a simulated frosting on the exterior and interior of the stein. The imprint will reproduce with a “matte” finish rather than a glossy finish due to the nature of the simulated frosted texture.